Koen Verhelst is a journalist based in Rīga, Latvia. 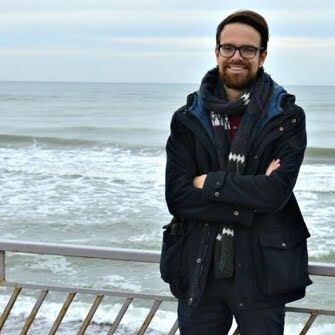 He works as a freelance correspondent for the wider Baltic Sea region, covering Latvia, Estonia, Lithuania, Finland, Sweden and Denmark. Most of his clients are based in the Netherlands and Belgium. Writing is his main skill, but he also provides photographs with his feature stories and can give a live phoner on the radio about a Baltic region topic.